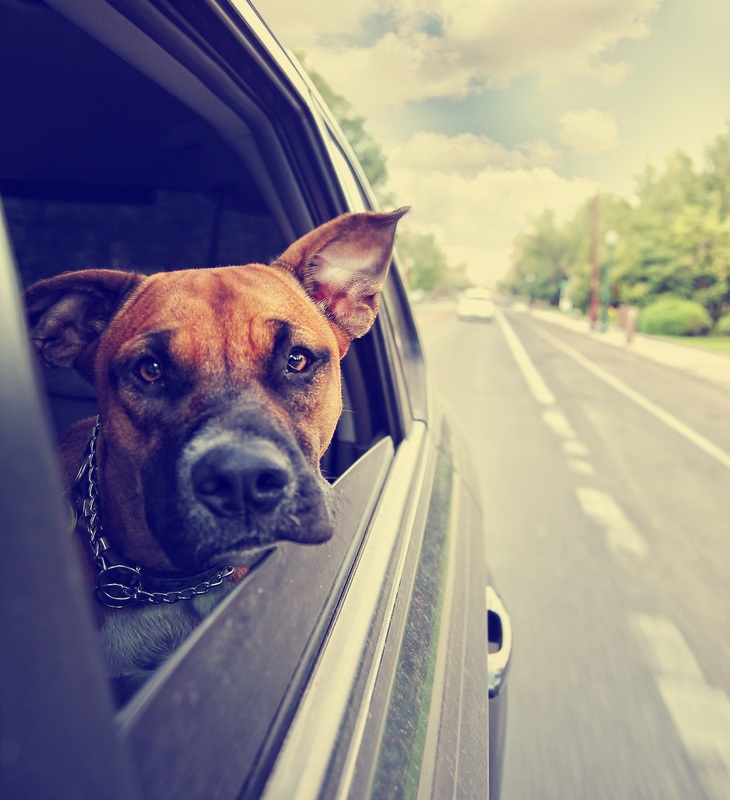 To make sure your pet is healthy and prepared to travel, be sure to schedule an appointment with us today by calling (502) 895-8100. We here at St. Matthews Animal Clinic are happy to help you and your pet have a great time. Safe travels!